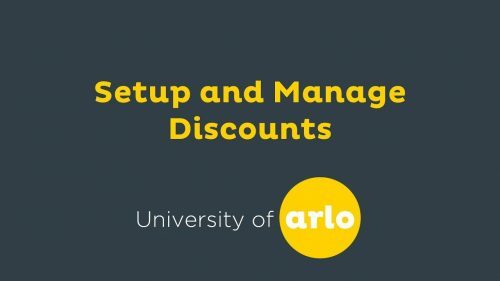 Arlo helps you manage all of those small but important course management tasks. 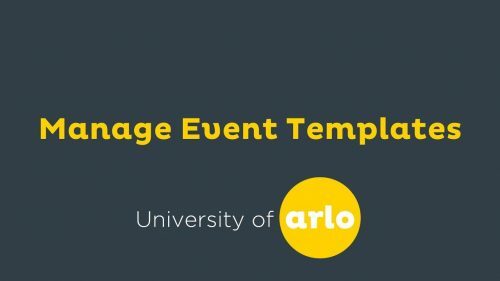 Save time by applying a Task Set to an event template; a task checklist is automatically created for every future course scheduled on that template. Assign tasks to your colleagues or yourself, and tick them off when you’re done. As you know, running a course involves many small tasks like printing course material, booking venues and travel, organising catering, doing marketing… the list goes on. 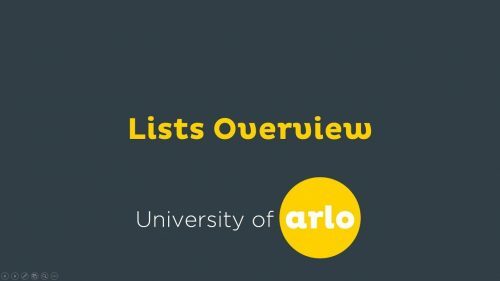 Arlo’s Training Management Software is helping training providers globally to manage this with Task Management. Tasks ensure you and your team keep on top of all those things that can be so easily forgotten. Just create a task, assign it to the relevant person, set a due date, and tick it off when you’re done. Your tasks are collated on your dashboard so everyone has visibility on what needs to get done next. You may be running a number of recurring courses, where the tasks are relatively similar for everytime the course runs. 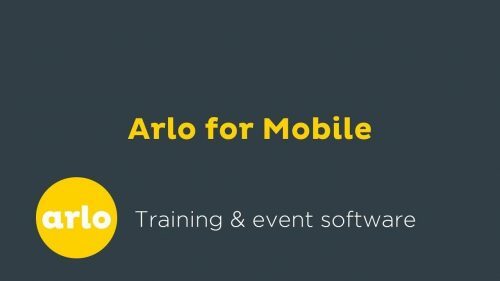 To create further efficiency in your training business, Arlo let’s you create Task Sets. A task set is a group of common tasks that can be applied to an event template. For example, you might run a recurring course, that has the same handful tasks to complete every time the course is run. Instead of manually creating the tasks each time you run it, just create a Task Set, apply it to the template, and those tasks will be automatically created for every future course scheduled on that template. Tasks can be assigned to the event manager or a specific Arlo administrator. Easy!